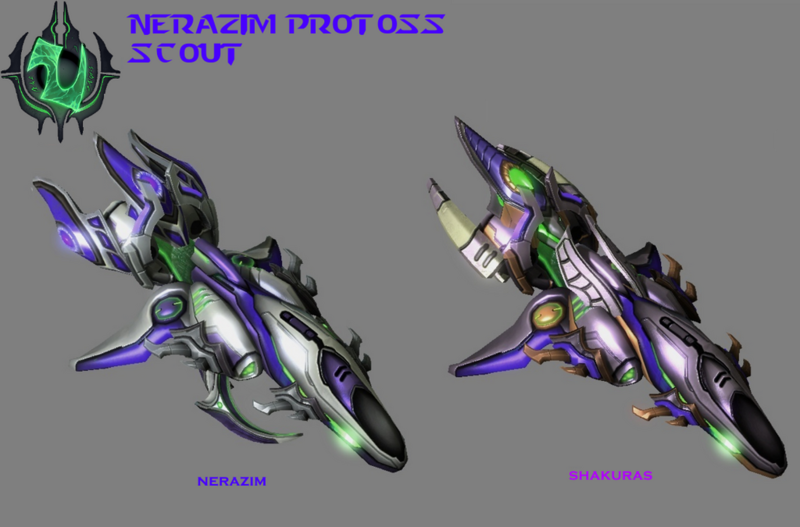 This is a project that I have created will feature some custom models and portraits for each Protoss factions that appeared in the SC2 trilogy series: the Khalai/Daelaam Protoss, the Nerazim/Dark Templar Protoss, the Zhakul Guardians Protoss, the Purifiers Protoss and the Tal'darim Protoss. 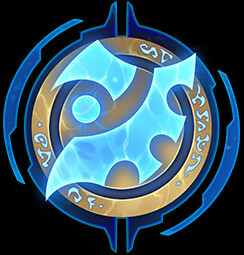 Hi, What do you think about the logos for the other Protoss factions ? GJ Hammer! 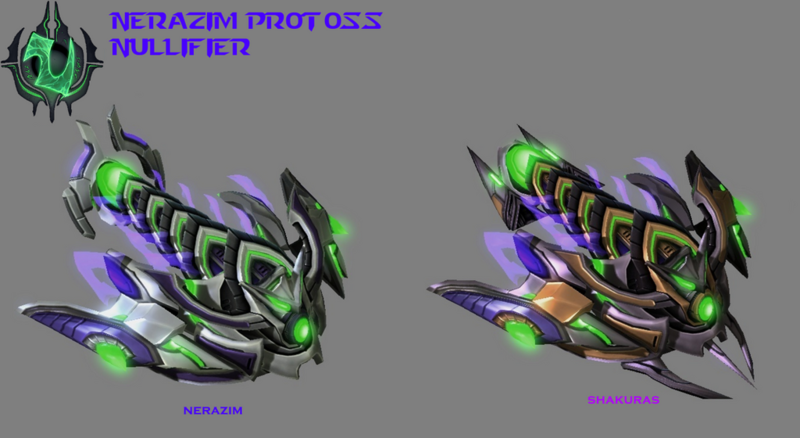 These are the best Protoss models I have ever seen, but...do you have warpin and placement models? But these... These have a serious awesomeness factor. Blizzard should hire you already. Hi Hammer, would you mind me using your models in a casual mod I made? I’ll credit you in the in-game button description. The official name of the Nullifier is "Manipulator"
Hey Hammer, I have a few suggestions, if they aren't on your list of things you might do. 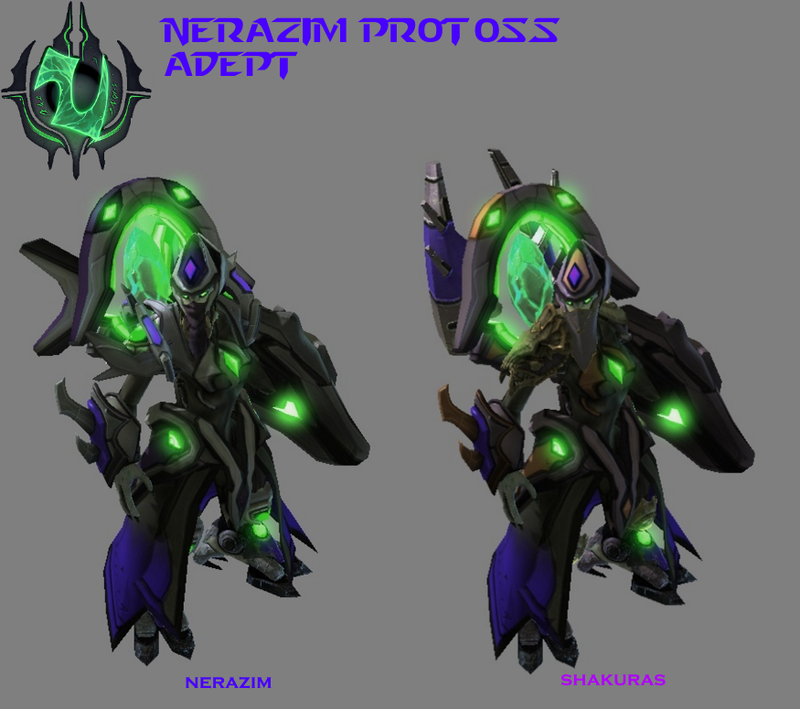 Updated versions of my Nerazim Protoss custom unit models. Includes now the Shakuras version of the unit itself. They look incredible! such detail! 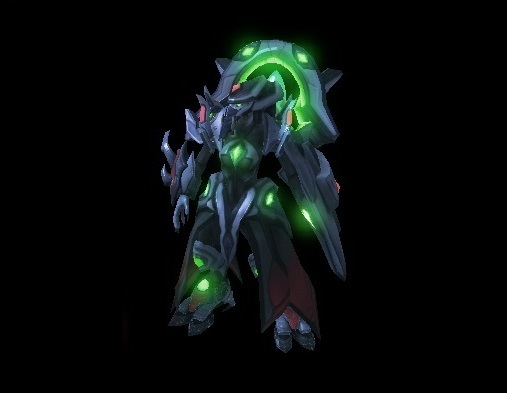 I'm kinda angry at myself for not making Nerazim Campaign instead of Alarak's Conquest . I have lot of ideas for it, but don't want to keep my first campaign unfinished. Hey Hammer, I am curious, where is the Nullifier and Tempest? I can only find the Adept, Scout and Harbinger models. I'll upload it ,later. Since I'm quite busy in my studies in school. I downloaded your purifier Skylord Carrier and have used that as a model in my map. Looks great! However, players often complain of weird engine streaks that constantly come out of the back of it. I don't see it on my computer but I'm running a mac. I've had players send me screenshots showing me the weird streak. Do you have a model of that Carrier without the weird engine effect streaking all over the map? I'll try to get someone to send me another screen shot of what they see if you like. 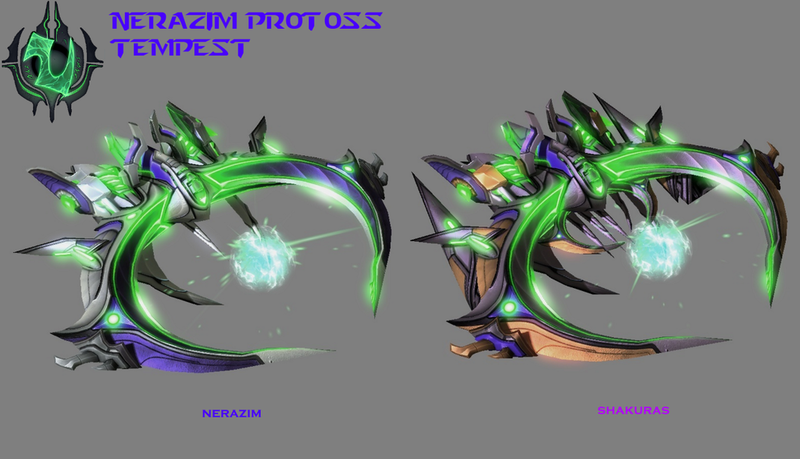 I downloaded your nerazim adept and created a new unit (copied from the Adept) using that model. It works fine until it is struck with certain kinds of attacks (like being hit by zergling claws or a marauder missile), then the game crashes. I've ruled out any other issues by simply switching the model to a default starcraft 2 one or different imported model and the unit works fine. By the way Iquare is using a lot of your model so you will see your work in action one day. 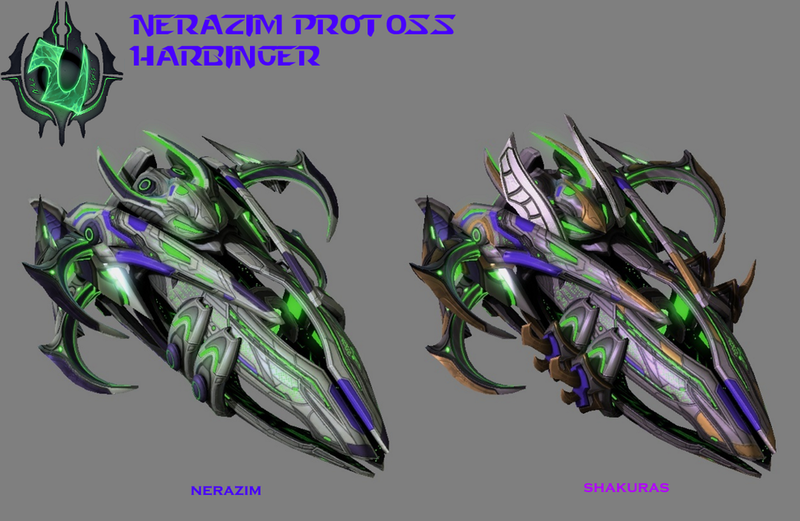 Yep, I'm planning to make some female version of some Protoss units aside from the adept. Possibly I'm going to create them sooner because I'm going to be busy in real life due to some school exams coming this week.